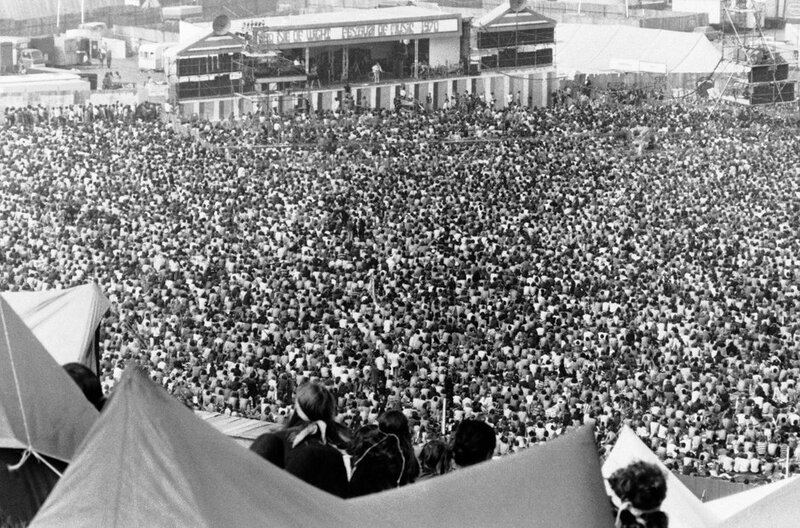 1970’s Isle Of Wight Festival was, can you believe it, bigger than Woodstock. Along with Jimi Hendrix and The Who, the likes of The Doors, Joni Mitchell, Free, Miles Davis and a shed load more all performed over the weekend. Attracting somewhere between 600,000 and 700,000 people to an island with a population of 100,000 to see some of the world’s biggest bands proved to be a logistical nightmare and the festival was the last of its kind for over 30 years.